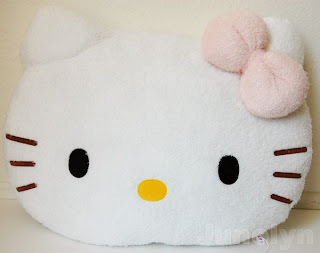 I needed this pillow for my Kittifying Makeover Project. 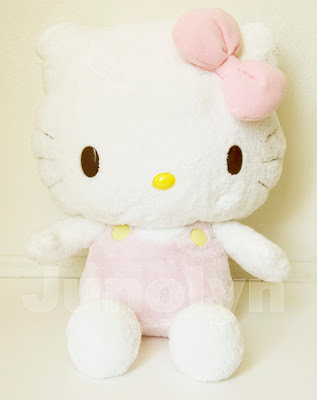 Cute, isn't it? 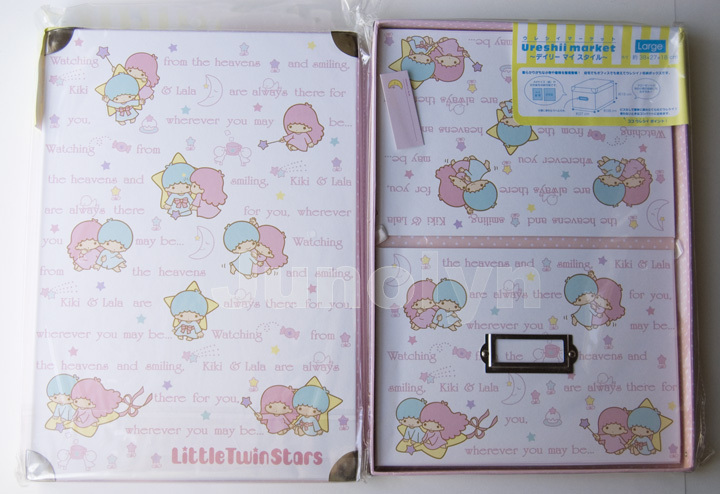 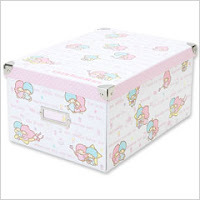 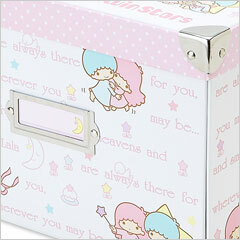 ^ For a second, I almost thought I wouldn't be able to get this cute Little Twin Stars box because it was hard to find as everywhere else was sold out in Japan. 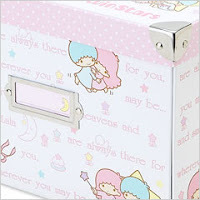 Thankfully, I have a great ISA, who could get me this fabulous box. This box will be an excellent addition to my room transformation for my Kittifying Makeover Project.